It might seem like the world is so interconnected in this age that true isolation can’t possibly exist. Makes you wonder what happens to the separated, the segregated, the forgotten ones who keep on living out of our everyday sight. This month we look into solitary confinement in prisons, quarantine for astronauts and the dangers of loneliness. We also shine a light on island evolution, faraway monster stories and the dark of the deep sea to see what goes on where no-one is watching. A perfect read for one of those lonely nights. 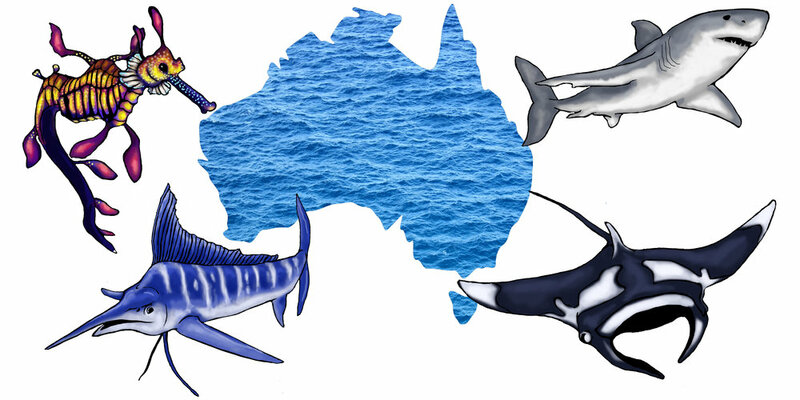 During October, we ran a poll to find Australia’s Favourite Fish. The contest was hard fought, with almost 1,200 votes cast and voters championing their species on social media and even distributing ‘How to vote’ cards. It was heartening to receive such a strong response to our national survey. Each of these fish deserves the recognition we would typically bestow upon a koala or magpie. The leafy seadragon was crowned Australia’s Favourite Fish with 132 votes. To find out who else made the top 10, click here.